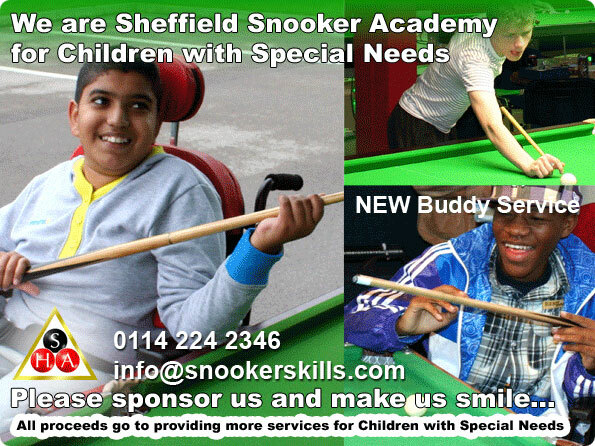 We are Sheffield Snooker Academy for People with Learning Disabilities. We have over 5,000 service users who benefit from our snooker sessions every year. We are looking for people to donate a gift to our academy. No matter how big or small all proceeds raised through the charity auction will go towards putting on snooker activities for people with learning difficulties. As a result of funding cuts the academy is trying to raise £25,000 in 2014. The money raised will help towards running after school clubs and Saturday/ school holiday clubs for children who have special needs.The academy has been running special snooker clubs since 2007. Please help our quest by donating what you can. All the people who donate we will thank by putting their name or company name on our support page on the website. Please take the time to read the testimonials from parents and carers and the children who attend our services. 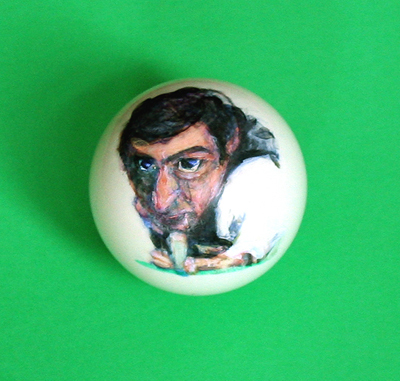 This unique item is up for auction in support of Sheffield Snooker Academy for children with disabilities. As a result of funding cuts the academy is trying to raise £25,000 in 2013. The money raised will help towards running after school clubs and Saturday/ school holiday clubs for children who have special needs.The academy has been running special snooker clubs since 2007. Show your support and bid for this item.